Southern Alberta Ethnic Association (SAEA) represents a wide diversity of ethnic societies and clubs in southern Alberta. 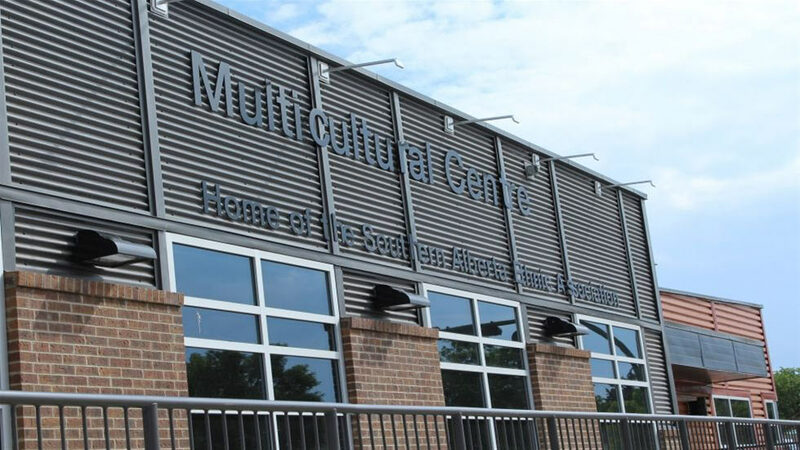 For approximately 40 years, SAEA has been carrying the lamp of ethnic diversity in southern Alberta highlighting different global cultures, languages, religions, cuisines, cultural dancing and performances, ethnic music, thoughts and philosophies. It has been an iconic organization representing some of the most culturally and ethnically diverse groups in this multi-cultural nation.